Fugro is providing Qatargas Operating Company Limited (Qatargas) with underwater inspection, geotechnical and geophysical services for its offshore operations in Qatar under a new 5-year call off contract. 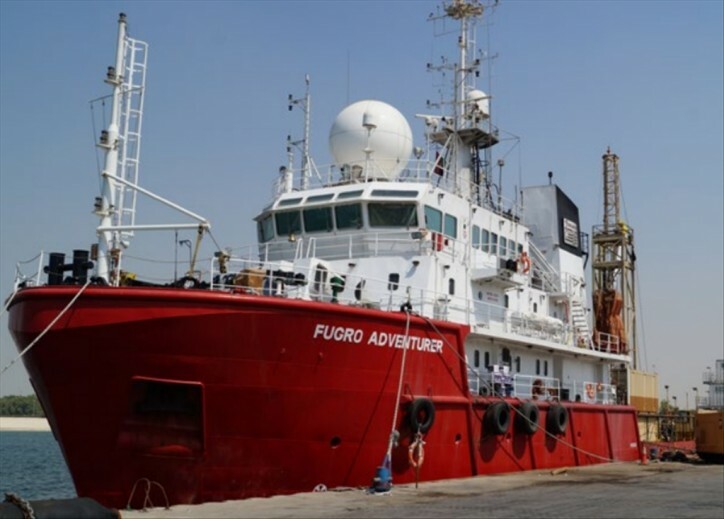 Utilising its purpose-built survey vessel Fugro Proteus, Fugro will undertake geophysical and environmental services and ROV (remotely operated vehicle) inspection of Qatargas’ subsea assets. The geotechnical soil investigation studies will be carried out from dedicated vessel Fugro Adventurer. Established in 1984, Qatargas operates 14 LNG (Liquified Natural Gas) trains at offshore fields located approximately 80 kilometres northeast of Qatar's mainland. Total annual production capacity is 77 million tonnes.